Honoring and celebrating Mother’s day traces as far back in recorded history as the ancient Egyptians. The Egyptian goddess Isis was considered the patron saint of women and children. She was revered among the Egyptians who held an annual festival in her honor. Of all of the ancient Egyptian deities, her legend has survived the centuries and even crossed into other cultures. Having a home is one of the goals of most people. A place to call your own is more than just an item that can be ticked off a bucket list – knowing that you will always have shelter is something very real to aspire to. While there is plenty of talk about the importance of “patient-centric” healthcare delivery, the fact remains that many solutions, systems and strategies are primarily designed to serve providers — not necessarily to empower patients. If you’re a business that generates a lot of commercial waste, then you’re long overdue for a waste management plan. With the world moving towards a more responsible, ethical and environmental approach towards waste management, it’s time for every commercial business to take a hard look at its rubbish removal and waste management practices. If your business does not have a waste management plan in place, or if the plan is not being implemented properly, then it’s time to revise and re-do. 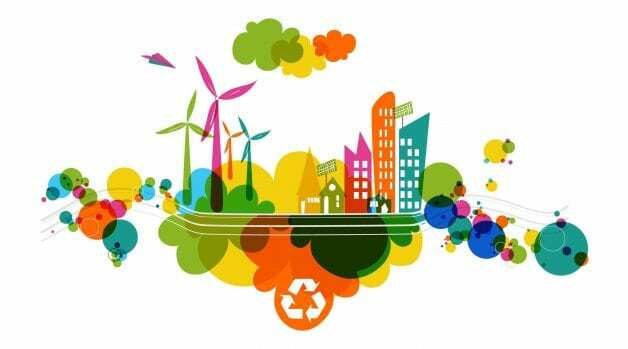 Come, jump on the waste management bandwagon—it’s all about giving back to the environment and doing your bit to make the future a little more greener and cleaner. If you live in any house for long enough, you will have to start thinking about renovations. Certain structures may start to fall apart while other elements may simply be outdated or look old. Either way, you will need to consider the possibility of undergoing several home improvements. The first thing that you should know about home renovations is that not all of them are equally useful to you. Some will help to significantly increase the resale value of your house while others will just be for your benefit. Since you are going to be spending quite a bit of money sprucing the place up, it is important to know how much of it you can make back. Nowadays, gyms require personal trainers more than ever. 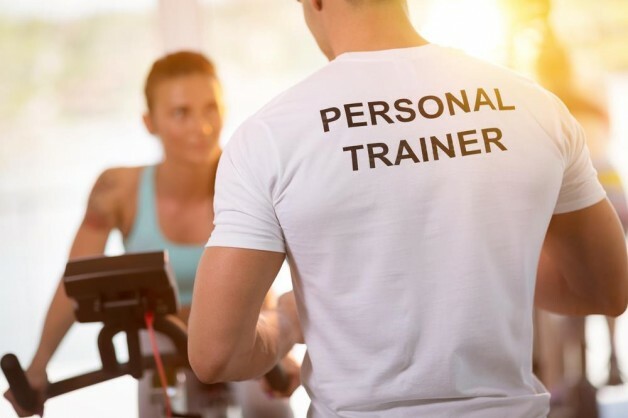 Whether you are interested in working as a personal trainer in a renowned gym in your area or you are looking for instructor jobs offered by the world class hotels, make sure you have a good understanding of how to provide personal training and how to work with clients. There are no shortcuts when it comes to personal training. You really will have to work hard to train your clients and to help them achieve their fitness goals. Know your industry and your business well before looking for the instructor jobs. Nominated for the Broadcaster of the Year category in 2017 for Diversity in Media Awards, Sky UK Telecommunications Company has safely earned its place as the best television and broadband internet service providers all across the nation. The company offers multiple channels, including movies, kids, sports, news, and others. Sky UK Limited is the highest paid TV broadcaster in the UK with millions of consumers receiving its services. Let us look at how the journey began.